So you're curious about Ontraport? There's lots of things Ontraport can do for you. 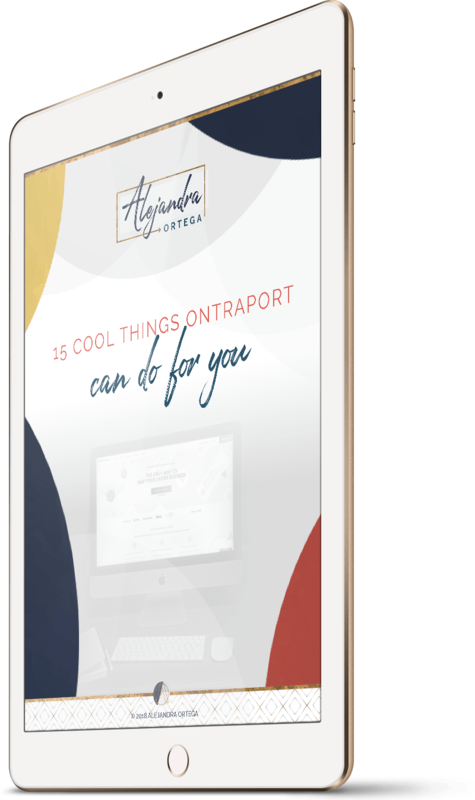 Get my guide to 15 Cool Things Ontraport Can Do for You and start learning about all the ways Ontraport can make your business easier and better. Oh, you're wondering who I am? 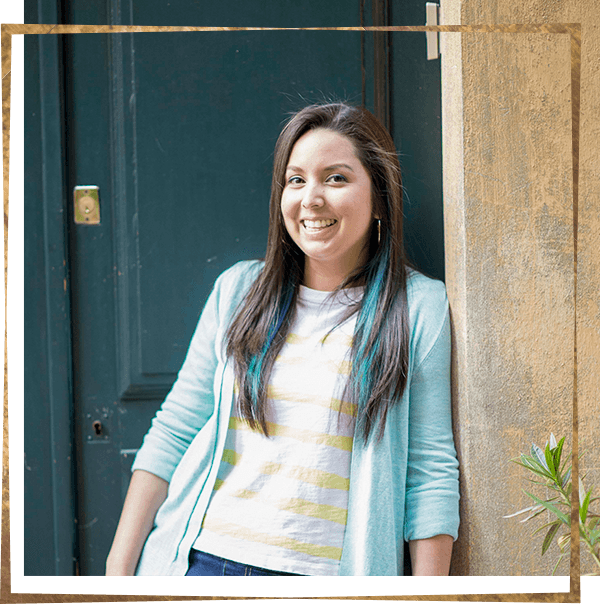 My name is Alejandra, and I'm the Chief of Making it Happen. I make it my business to design and implement simple, strategic systems that help you run an easier and more efficient business. Now go get that guide!